The PARIOLIFOTOGRAFIA_STUDIO GALLERY, is pleased to host from 23rd October to 11th December 2016 the exhibit OUT OF TIBET by Albertina d’Urso. An exhibition with 20 photographs of Albertina d'Urso dedicated to religion and Tibetan culture + presentation of his book "Out of Tibet" published by Dewi Lewis Publishing. 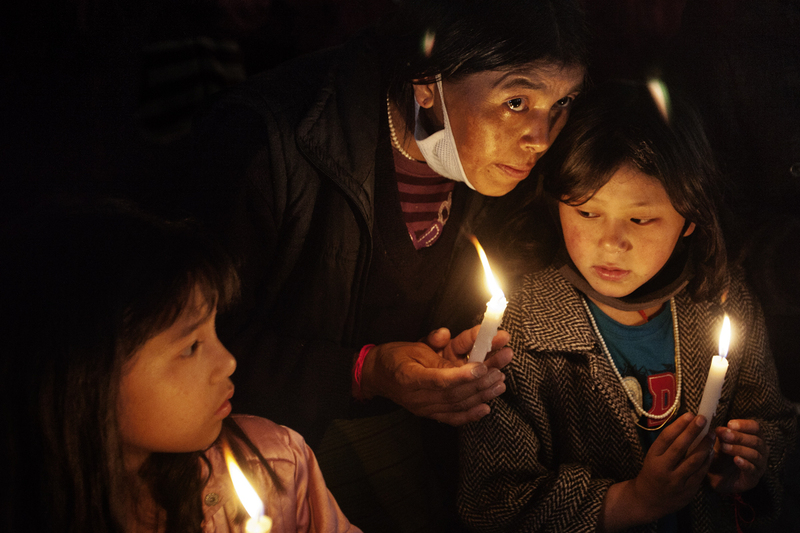 A PHOTOGRAPHIC PROJECT THAT REJOINS TIBETAN REFUGEES SCATTERED IN THE WORLD. 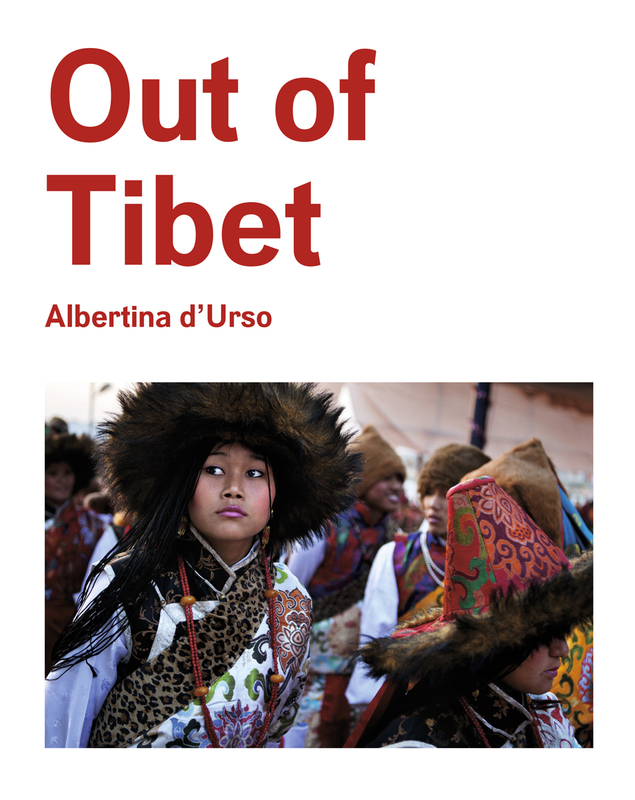 For more than 10 years Albertina D’Urso has followed in the footsteps of Tibetans forced to escape from their homeland, many of whom crossed the Himalayan range by foot, to defend their cultural and religious identity, their traditions and their language from Chinese repression. In ‘Out Of Tibet’ she has documented their new lives throughout the world – including several areas of India (Himachal Pradesh, Karnataka, Sikkim, Darjeeling, Ladakh, Bodhgaya), as well as in Nepal, Taiwan, New York, London, Paris, Zurich, Rome, Brussels, Amsterdam and Toronto. It is a moving exploration of their culture and traditions in the country where they now live. 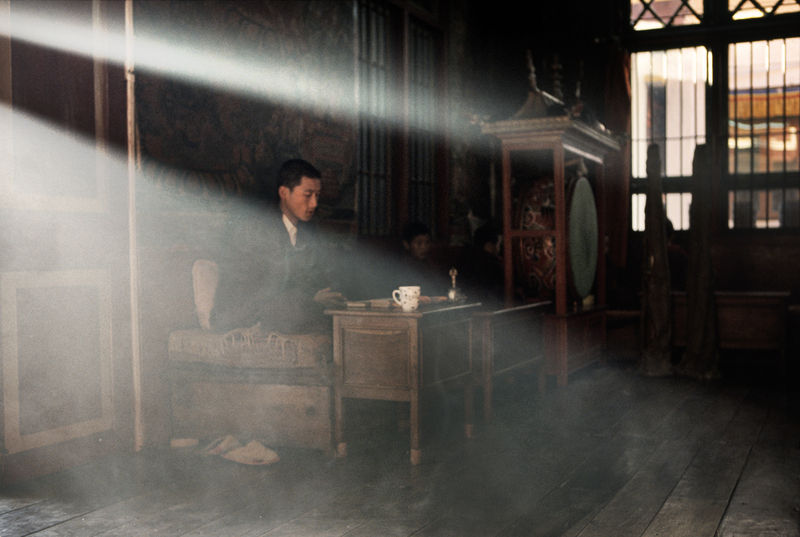 Portrayed in their homes, during their private moments or at celebrations of Tibetan culture, D’Urso focuses on their emotions and their continued attachment to their homeland. 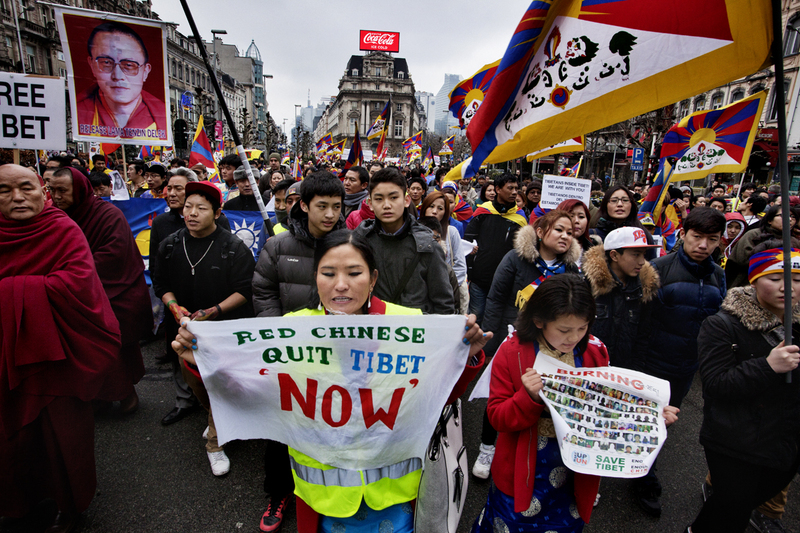 It is as if she is bringing together, visually, the many Tibetans in exile who are displaced all around the world – a unique de facto state with no land. His Holiness the Dalai Lama and Lobsang Sangay (Prime Minister of the Central Tibetan Administration) have contributed forewords to the book and many of the Tibetan exilescontribute their own thoughts and experiences. Progettato daldesigner olandese Teun van der Heijden, has a Hardback with dustjacket, 31 x 24,5 cm; 208 pages, including 4 insert sections, 100 colour photographs, a foreword by Dalai Lama, introduction of Lobsang Sangay (Prime Minister of the Tibetan Government in Exile) and various testimonies of Tibetan refugees. Her last book Out of Tibet has just been released by Dewi Lewis Publishing.